Experience is the basic parameter according to which one could estimate the reliability of a company. It is a sign of competence and quality, which allows the company to become popular on the market and to grow. For more than 40 years, Latifoglia has been a leader in selling of boards for furniture industry and in manufacturing of semi-finished products, panels and elements. 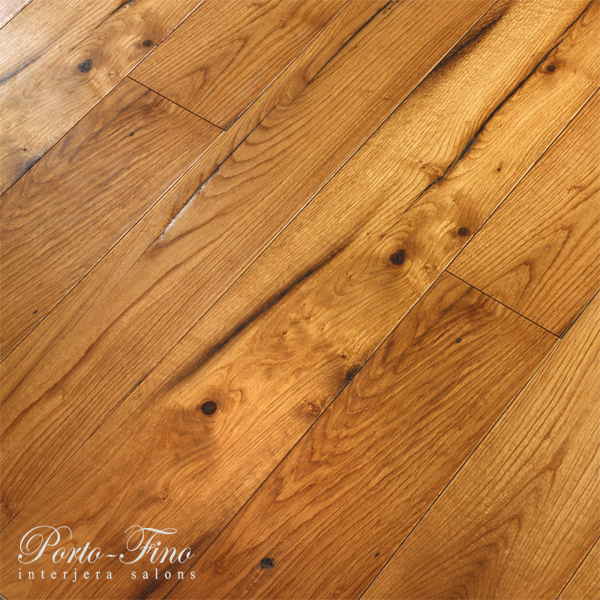 Its know how, which has been growing as time passed, gave to the company the chance to specialize in the production of precious hardwood from Europe, North America and South America. Today, the head office occupies an area of about eighteenthousands square meters, with its production departments based on advanced plants, its huge warehouse and its modern offices. The long experience of GSB Group, Brotto Group, gives birth to Foglie d’Oro, a company producing surfaces completely manufactured in Italy, which conjugate avant-garde machinery and a forty-year long experience in wood processing. 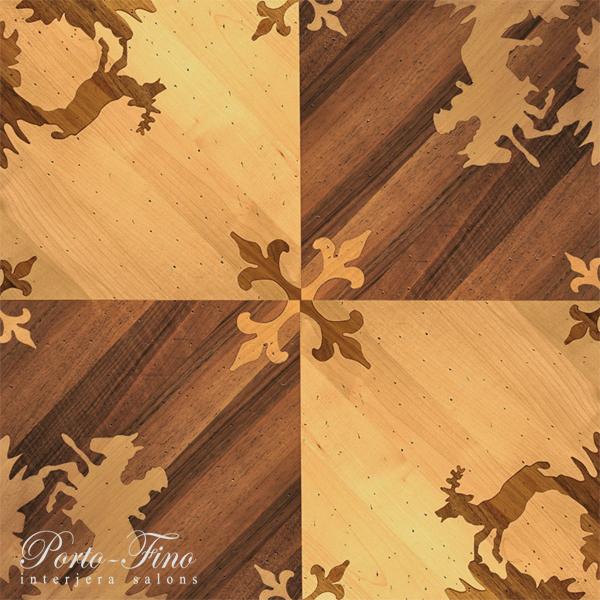 Foglie d’Oro Collection offers wood floor for your house providing refined and matching solutions, and emphasizing a cosy and nature-governed life philosophy. 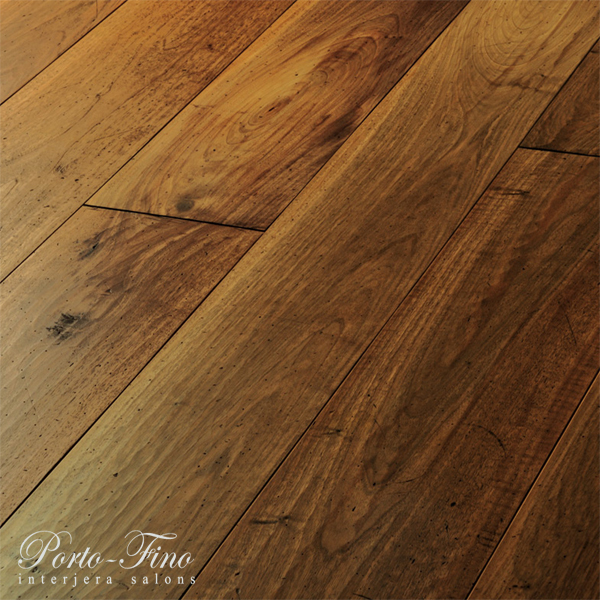 Floor surfaces, edges, matching elements and skirting boards are produced with superior value essences such as acacia, larch and oak, up to exclusive Italian and Black walnut. Passion for authenticity and creativity leads Foglie d’Oro to place on the market boards suitable for laying on any surface, allowing personalized solutions thanks to their dimensions over three meters in length and thirty centimetres in width. 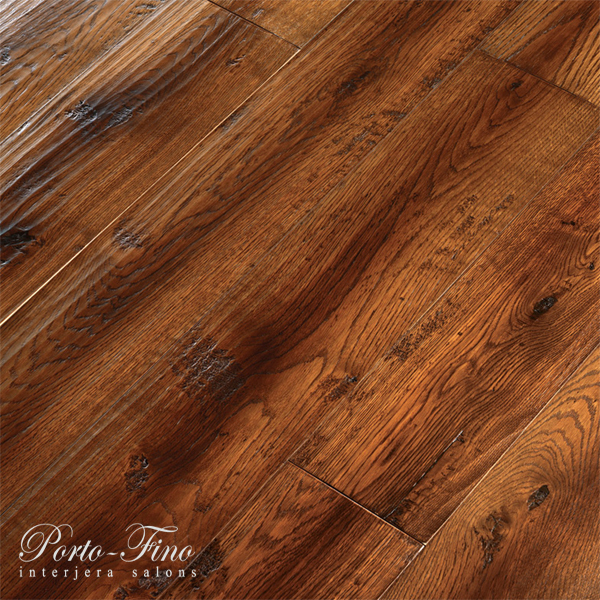 The finishes, carried out following the strong Italian tradition guarantees amazing effects. The production process takes place through artisan work, hand planing, brushing and aging. 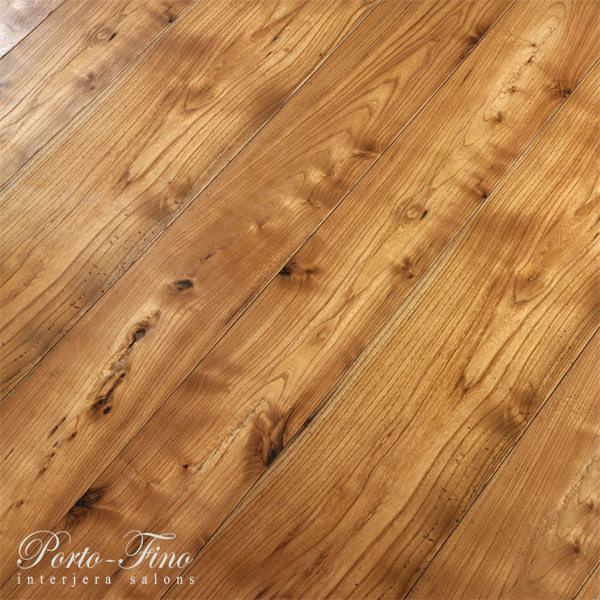 Polishing is made by the use of a special patina deriving from the Bassano natural process with water-based staining and preservation with soft wax. 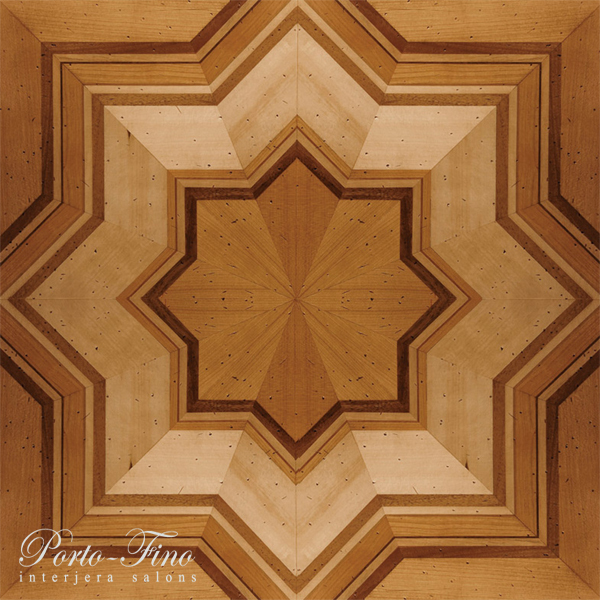 In the small town of Rosà, near Venice area, the art master Giorgio Brotto, founder of Foglie d’Oro company has been able to capture and maintain a rich tradition of ancient woodwork, old techniques and manual skills applying them to the wood floor processing on the international market. 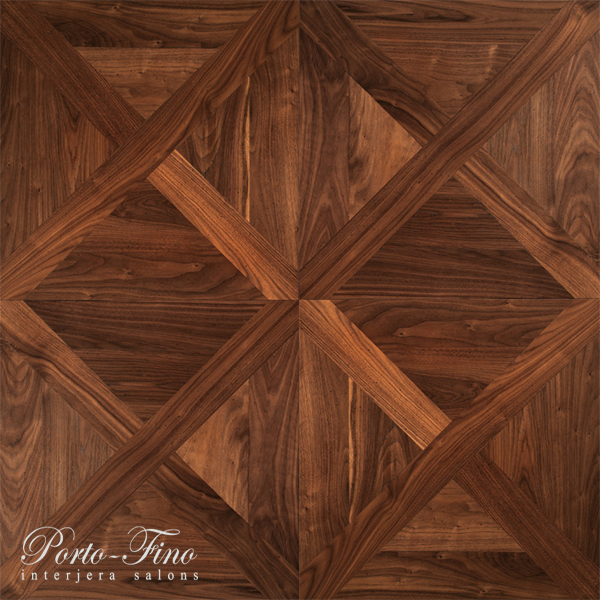 These Floors, exclusively “Made in Italy” can be placed with great harmony in any setting, giving to those who choose them emotions and beauty whose preciousness will last over time. 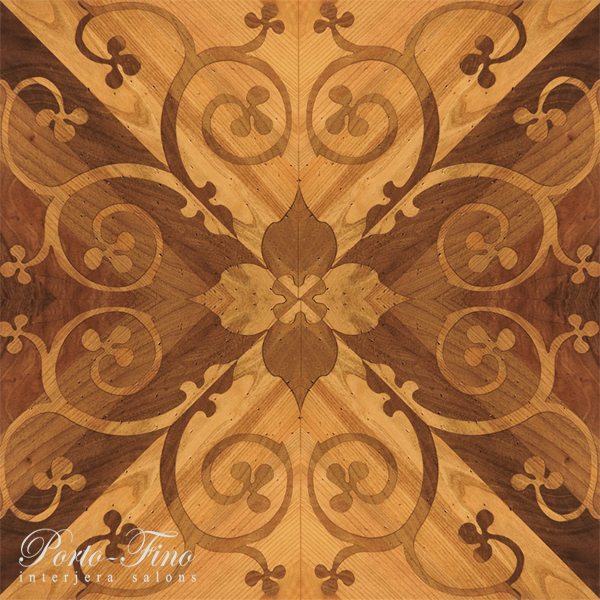 Foglie d’Oro’s floors give the space a unique and exclusive feeling, able to convey personality and distinction to any setting. 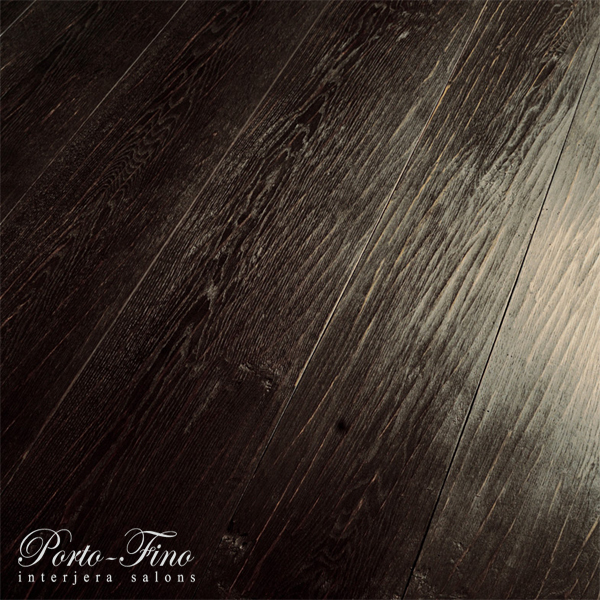 The search for most refined wood and finishes related to great professional competence combined with sensitivity and technical skills highly improve the quality and features of our floors. The result is a seductive blend of tradition and contemporary spirit. 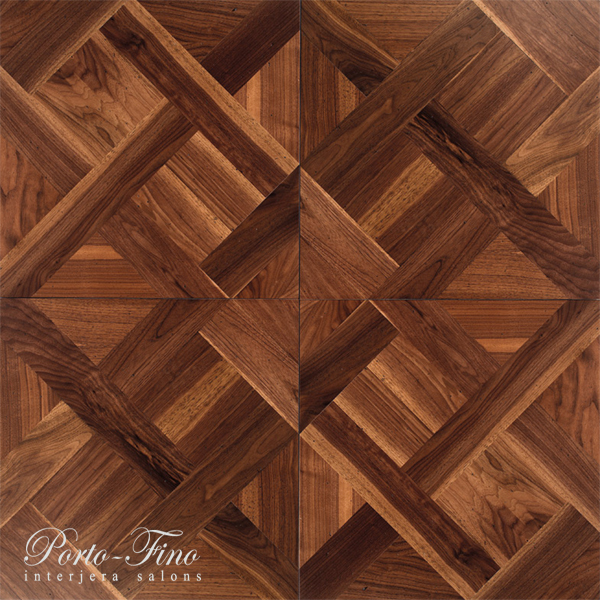 The “Antiche Suggestioni” collection reminds floors of the old times, those of our old house. Every floor undergoes an aging process and is made up of three-layers boards with profiling on all four edges. 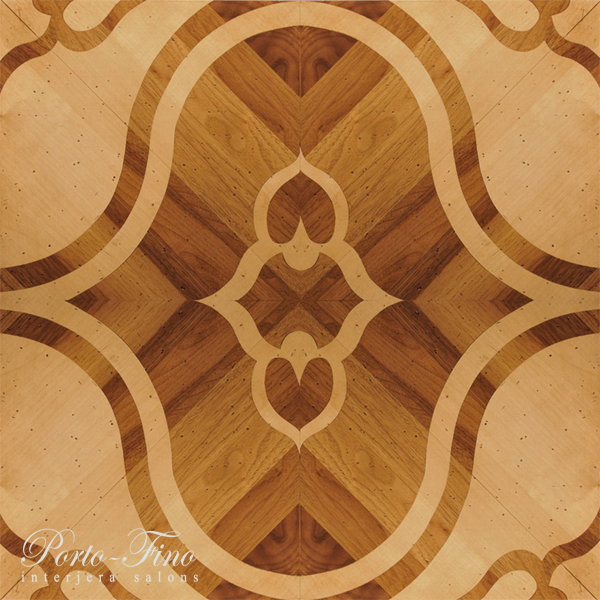 Available in several wood essences (European walnut, black walnut, oak, larch and elm) and in two different thickness: 16 and 21mm. The surface can be hand planed and brushed and finishing can include polishing, varnishing or just waxing. According to the desired effect solutions can see the use of European walnut with wide grains, aged oak and pickled white, up to the intense colour of the aged elm. 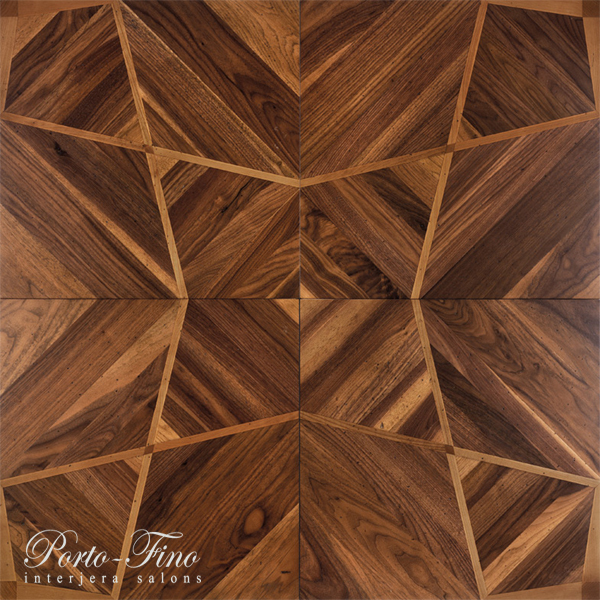 Refined finishing goes are hand made with the selection of boards, treated using the best technologies available on the market to guarantee high quality floor surfaces. 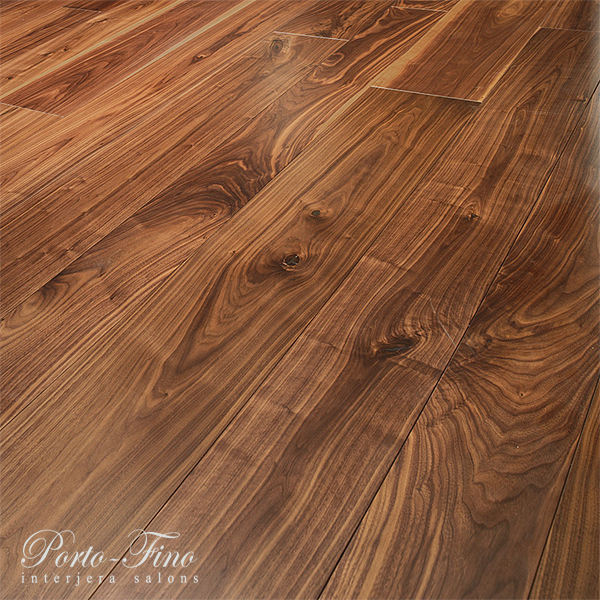 The floor refinement is guaranteed by the high quality material and the workmanship process. 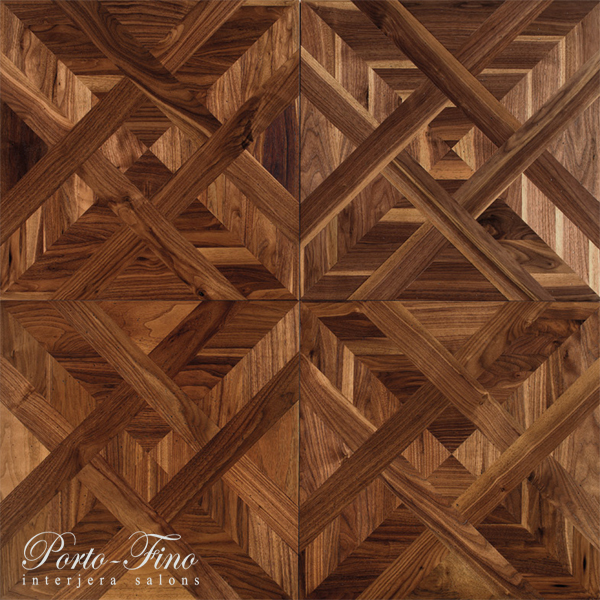 The collection includes antique wood dating back to past centuries, recovered from old villas and historical palaces or restored country houses. 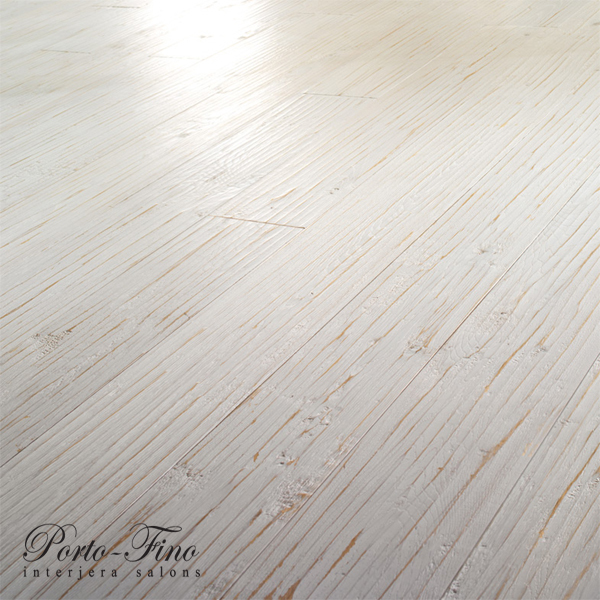 The wooden material is skillfully restored and treated before being used in achieving our high-quality boards. This inspires the environment the taste experience of past generations, the History knowledge and the charm of tradition. The polishing is based on an ancient secret tradition, handed down from master to apprentice, that enhances the woodgrain. 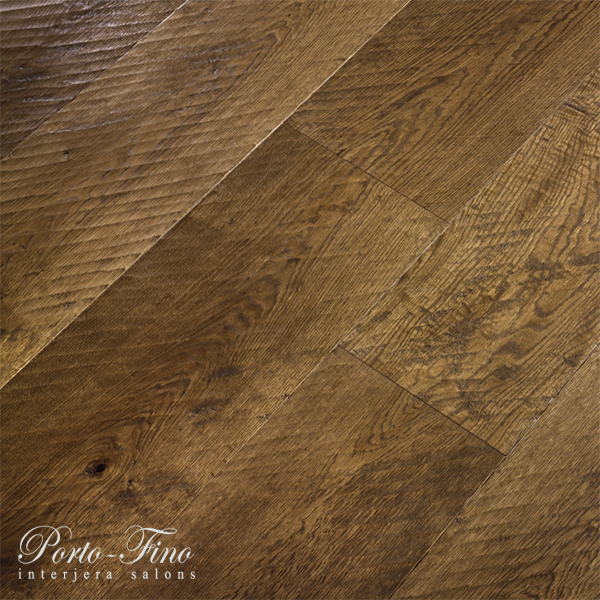 The wood floor surfaces of the Armonie Collection, available in oak, colour your house of different nuances and give it a special touch. The Collection’s coverings are rigorously hand planed and made up of three-layers boards with profiling on all four edges. 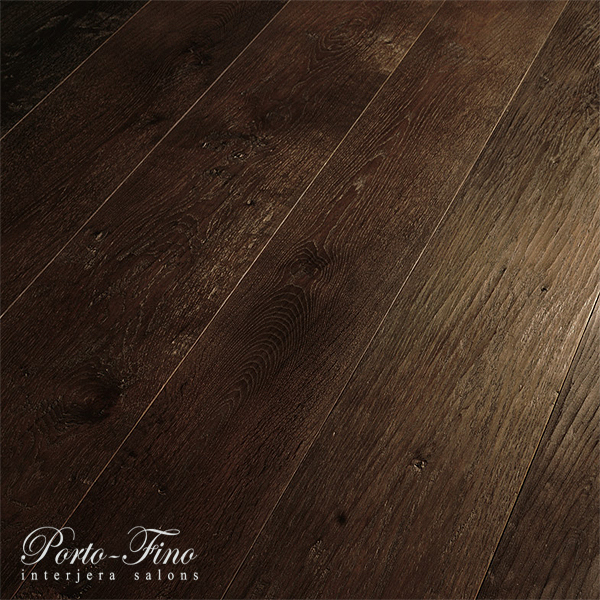 The Armonie surfaces are refined floors, available in two different thickness (16 and 21mm) hand stained and waxing. 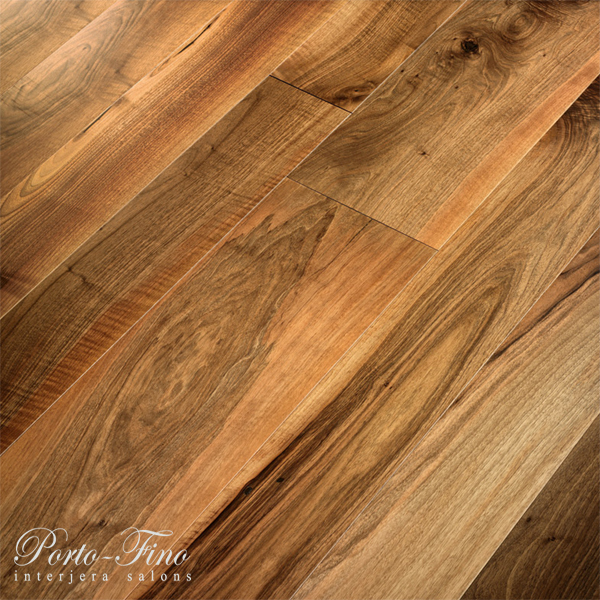 Refined finishing goes hand in hand with the selection of boards, treated using the best technologies available on the market to guarantee high quality floor surfaces. The Emozioni Collection includes the Atelier and the Antiche Abbazie Collection. 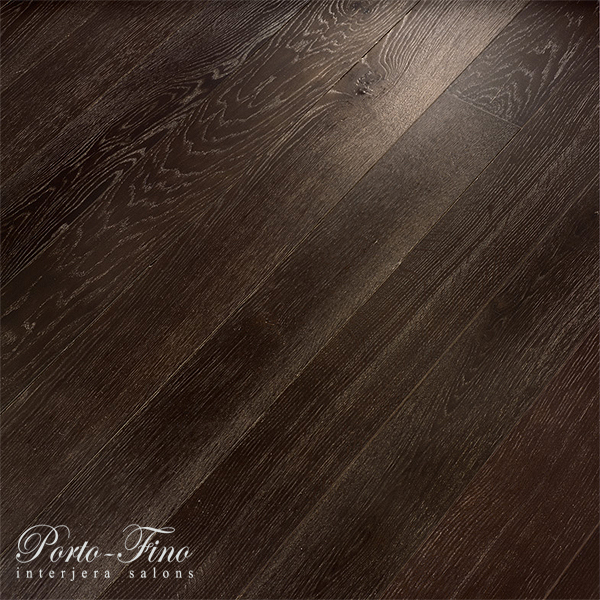 The Atelier Collection, reminding floors of ancient palaces, is made up of a 20mm two layer plank, with hand finishing and regular profile. 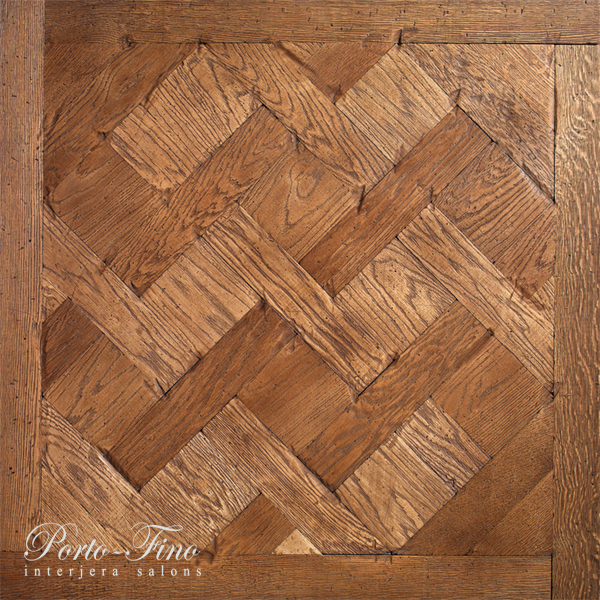 The floor can be placed following a herringbone geometry or a straight forward pattern. Every board (dim. 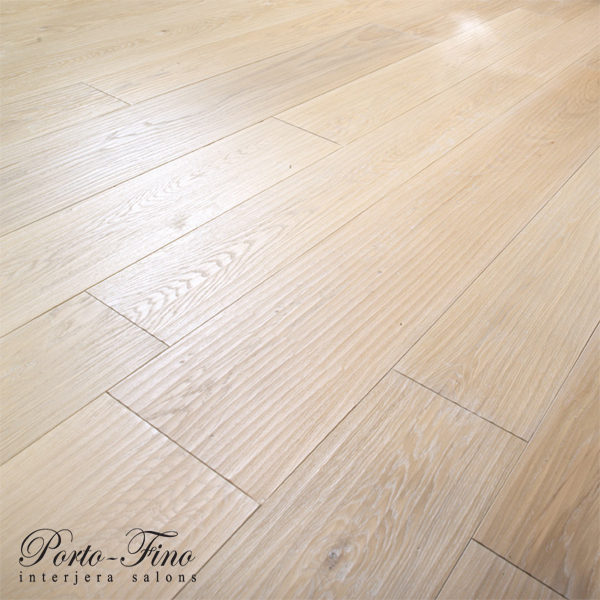 17x96cm) is made up of the conjunction of several boards so that a dynamic effect is achieved. Finishing processes include hand brushing or planing with aging, natural or pickled effects. 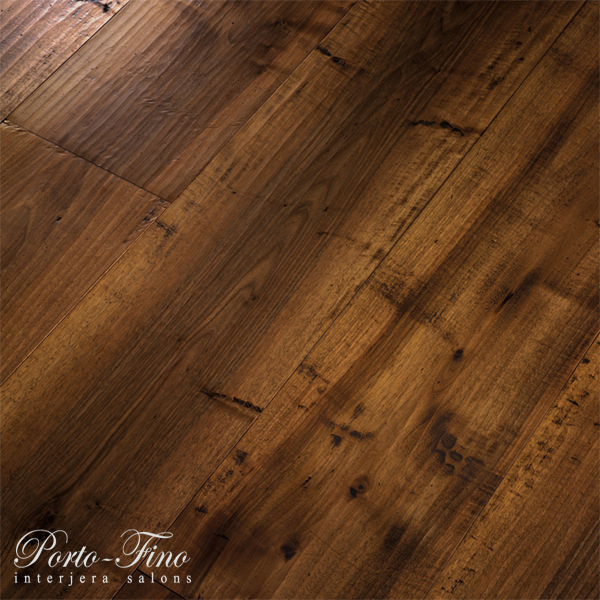 The Antica Abbazia Collection, used to create coffered floors, is made up of a 20mm two layer plank with hand finishing and regular profile. Finishing procedures include hand polishing and brushing; surfaces can have aging, natural or pickled effects. 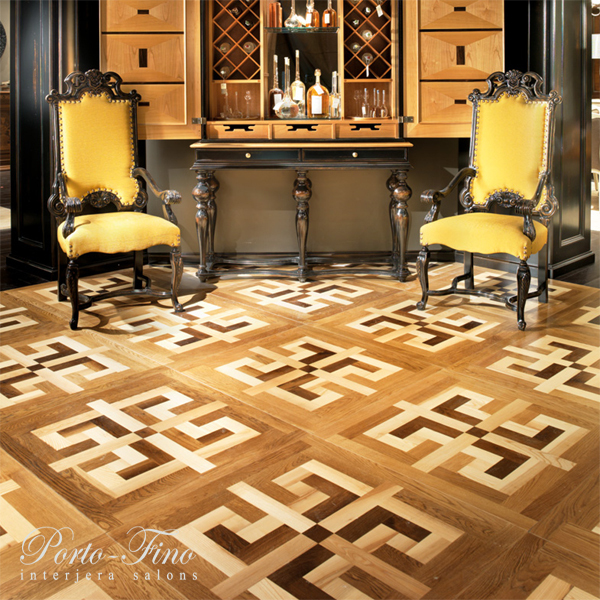 The coffered floor show the combination of different essences: European walnut, oak, larch, to create geometrical patterns.